Yahoo's 2005 investment in Alibaba is looking better and better. Marissa Mayer & Co. have a bumpy road ahead of them, but Yahoo (YHOO)'s 23% stake in the Chinese e-commerce giant will give them a nice cushion -- and a lot of cash soon -- to aid the company's turnaround. Analysts from brokerage Piper Jaffray upgraded Yahoo's stock Monday, arguing that the company's stake in Alibaba is worth a lot more than people realize. They compare Alibaba to U.S. peers like Amazon (AMZN) and eBay (EBAY) as well as other Chinese internet firms like Tencent (TCEHY) and Baidu (BIDU), and they think Alibaba is going to soar. Alibaba is set to go public soon in what many believe could be a bigger IPO than Facebook's $15 billion in 2012. Yahoo's stock is up over 2.5% after the Piper Jaffray upgrade. Of course, it's not all happy Chinese fortune cookies for Yahoo. Because Alibaba makes up more than half of Yahoo's value, Piper Jaffray said that some of the the excitement dissipates when the focus goes back to Yahoo's core business. 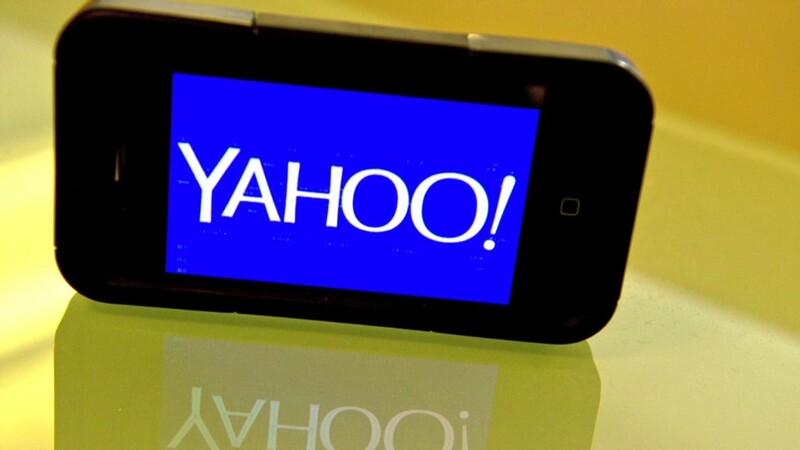 Display advertising revenue, which makes up two fifths of Yahoo's overall revenue, is down 13% from 2011. Similarly, search ad dollars are down 2% in the same stretch. The question is what Marissa Mayer will do after Alibaba's IPO. The company plans to cash out 40% of its Alibaba shares after the debut, so the IPO should boost the company's balance sheet and give them time to figure out their next move. "We believe that Alibaba could more than make up for the challenges at the core," the analysts wrote in a note to investors. Piper Jaffray raised its price target for the stock to $43, up from $37. Yahoo stock currently trades around $35. Related: Who gets credit for Yahoo's Alibaba windfall? Alibaba announced last week it would list on the New York Stock Exchange under the ticker "BABA." It has not set a date yet to begin trading.